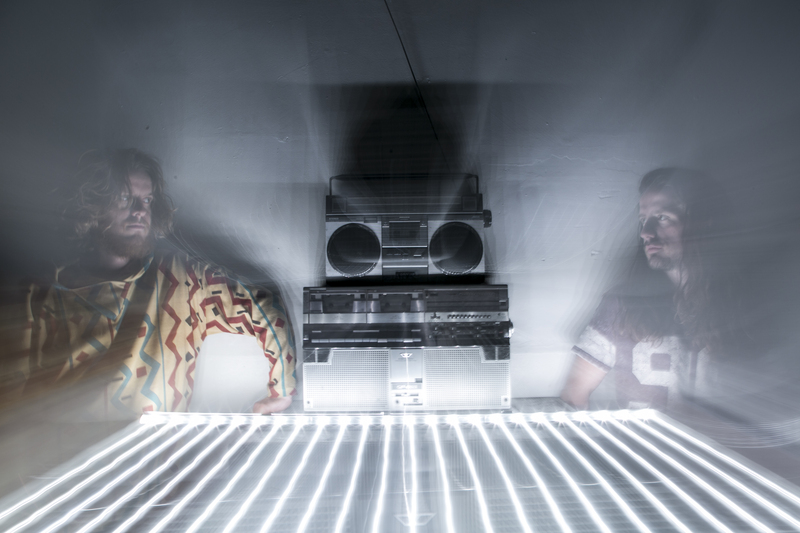 Soccer96 is the synth and drums duo of Danalogue [Dan Leavers] and Betamax [Max Hallett] who transmit epic synth-scapes over poly-rhythmic drums and infectious dance grooves in a brutal cocktail of tight electronica and the spontaneous energy of improvisation. The duo, most known as being two thirds of The Comet Is Coming [with Shabaka Hutchings], currently to be heard whipping up a cosmic storm on their recent acclaimed album 'Channel The Spirits' [Leaf], collaborate with a huge array of talent. Leavers is currently playing live with Henry Wu, Scratcha DVA and Rozi Plain as well as finding time to produce albums by Flamingods, Snapped Ankles and Ibibio Sound Machine in the esoteric recording studio at the Total Refreshment Centre in Dalston. He also plays sax in The Archie Bronson Outfit and has recently been co-writing with the likes of Simbad and Tim Booth from James. Hallett, also a member of groups Super Best Friends Club and Hot Head Show, has played drums with the likes of Sons Of Kemet, Melt Yourself Down, Boredoms, Yussef Kamaal, Jason Yard, Rozi Plain and Nitin Sawney. 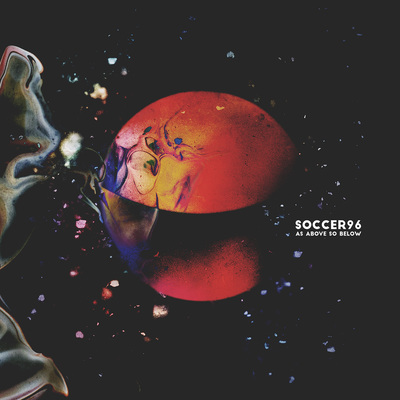 In 2012, Soccer96 released a self-titled album, garnering praise from the likes of The 405 and Tom Robinson [BBC6], and leading to a live BBC session for Steve Lamacq . Since then the band have been performing extensively around the UK and abroad playing alongside the likes of Melt Yourself Down, Hello Skinny and Zombie Zombie as well as collaborating with Can frontman Damo Suzuki. More recently they released a vinyl 7" on Wot Not called 'Jupiter Masterdrive'  followed by a released edit from legendary NY DJ Danny Krivit of their tune 'Flight Formations'. 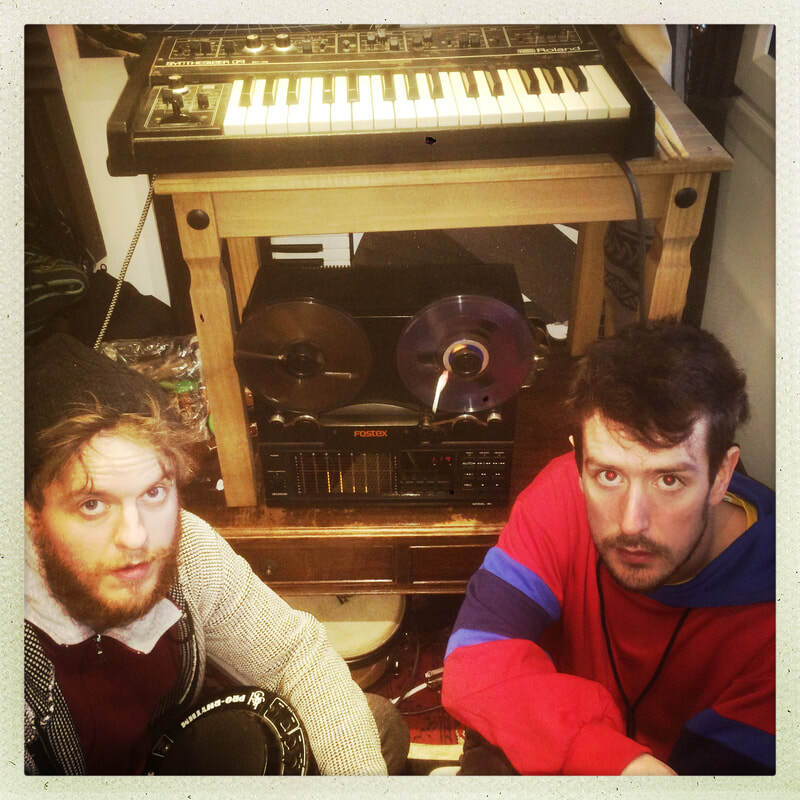 Their second album, and first for Slowfoot, 'As Above So Below' is the result of ongoing experiments in various studios over a four-year period including the Total Refreshment Centre in Dalston [with Capitol K] and at Slowfoot label boss Frank Byng's Snorkel Studios in Forest Hill [Byng also contributes percussion to one track]. 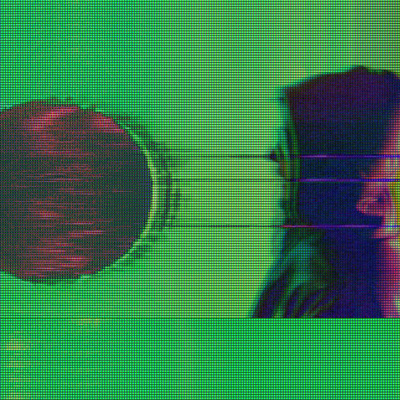 Recorded using old-school analogue methods, their intention was, partly inspired by Eno's philosophy of 'using the studio as an instrument', to allow the processing of sound to become part of the compositional process whilst embracing Miles Davis' idea of tracks being 'in a state of becoming', a captured moment in time - in their words… "to allow ourselves to make music as a game, a beautiful, nonsensical voyage into serendipity." With influences ranging from groups like Can, This Heat, 23 Skidoo and Silver Apples, for their bold approach to improvised composition and recording processes, to the more recent experimentation of artists like Flying Lotus, Thundercat, Gaslamp Killer and Zombie Zombie, the band deliver a dazzling and lysergic blend of jazz, prog and electronica. A new release is imminent in the shape of a limited 12" vinyl mini-album, hand stencilled and stamped by the band. With a nod to the beat tape aesthetic, 'Rewind' is a collection of newly discovered reel to reel recordings, live mixed on a vintage ‘Alice’ mixing desk in the Soccer96 analogue lab - a surreal, archaeological dig of a record, drenched in the sounds of degraded tape and analogue subtlety. 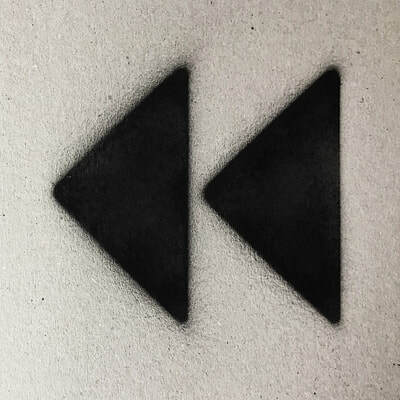 It features cameos from vocalist/keyboards from Fred Stidson and Hello Skinny in the guise of remixer.